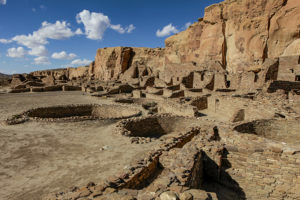 Pueblo Bonito is the largest and most famous of the great houses in Chaco Canyon, the great Native center in the desert of northwestern New Mexico. 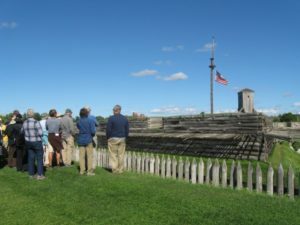 In front of the 800-room, five-story great house are two large mounds that have variously been interpreted as ceremonial structures, trash mounds, or ritual architecture. 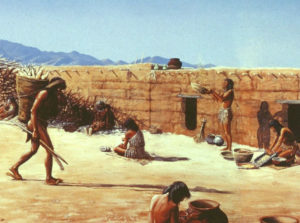 Pueblo Bonito was almost totally excavated in the 1890s and 1920s. 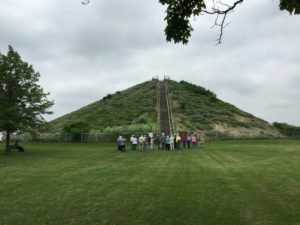 In the 1920s, Neil Judd dug three trenches through the mounds—one in each mound and one in the space between them. He collected about 105 artifacts, which are now in the American Museum of Natural History, and the trenches were back filled with the material that came from them. 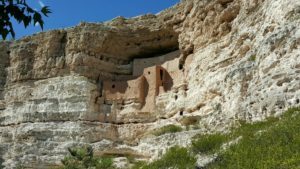 Between 2004 and 2007 the University of New Mexico, under the direction of archaeologist W.H. Wills, re-excavated Judd’s trenches during six field sessions. 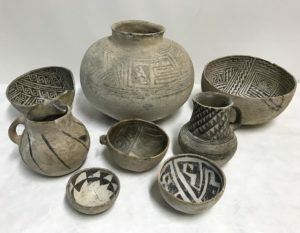 They collected some 200,000 artifacts—ceramics, lithics, bones, and other materials. This is the report of that research project. 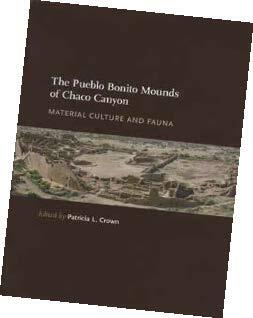 Each of the contributors focuses on an artifact category and on basic research questions related to Chaco Canyon such as crafts production, long-distance exchange of goods, and feasting and ritual behavior. 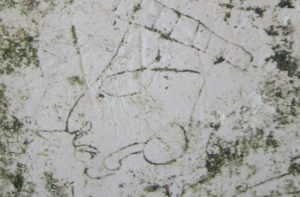 The result is a great quantity of new data on a culture that continues to befuddle archaeologists and lay people alike. 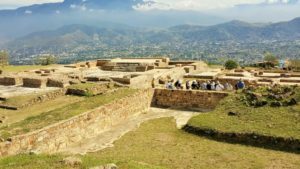 American Archaeology Magazine is available on Newsstands and at Bookstores, Subscriptions are available by becoming a member of the Archaeological Conservancy for an annual donation of $25 dollars.